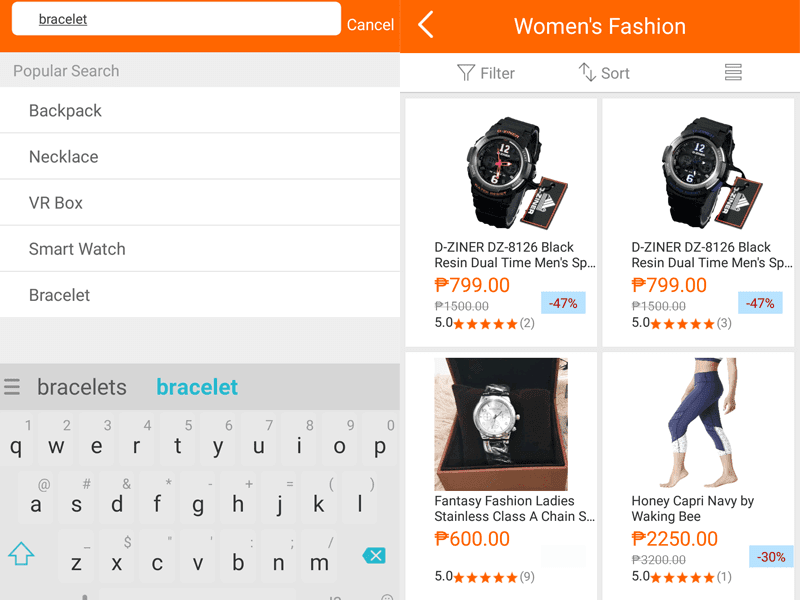 Shopping via Goods.ph is now made easy and convenient using your smartphone as they officially launched their mobile application for Android and iOS. 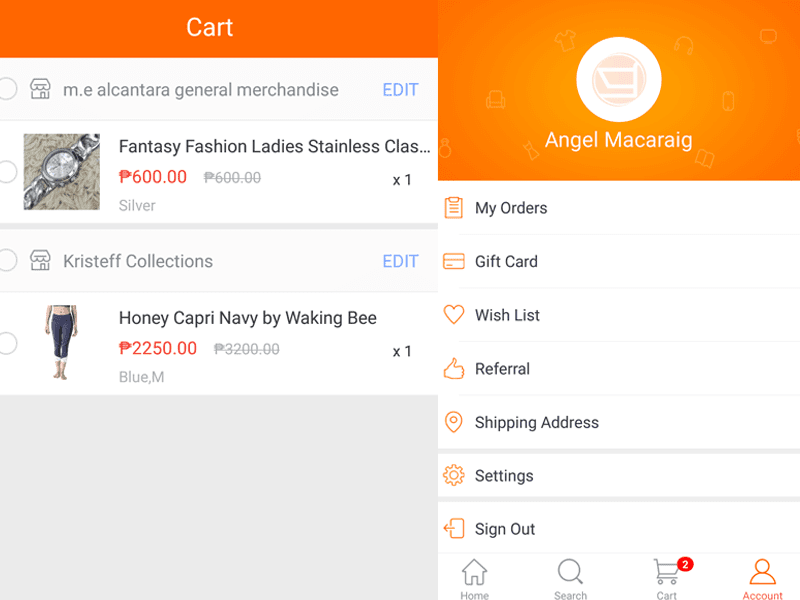 By just downloading the app, online shoppers will get PHP 100 off on their first purchase with a total minimum purchase of PHP 500. Not bad, right? 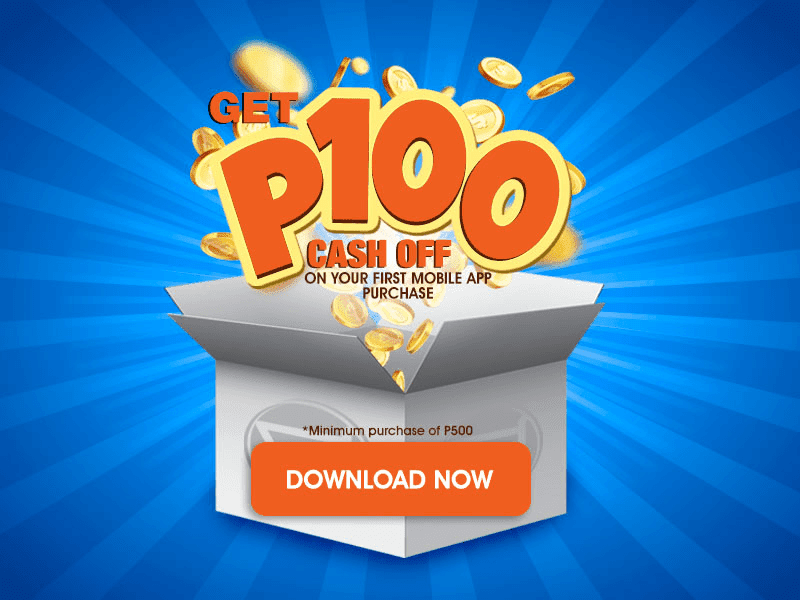 Get Php 100 off on first purchase. Download now! One interesting thing is that Goods.ph offers a wide range and variety of products - from women and men's fashion, health & beauty, consumer electronics, gadgets to appliances and toys, name it! I didn't have a hard time navigating through the application because it's intuitive and user friendly. On their home page, you can easily see recommended items thru the Top Selling, Goods Wow, Brands We Love, Clear Out and New Arrivals sections. You may also browse through categories for easy navigation. Creation of user account is also hassle-free as they support the Sign up via Facebook feature. Just click on the Log in with Facebook button, and you're ready to go. You may also choose to sign up using your email address. Personally, I prefer the sign up via Facebook function so that I don't have to worry memorizing different passwords for my accounts online. You can easily search for products via the Search, Filter & Sort functions. When you try to search using the search bar, it displays popularly searched keywords that might interest you also as an online shopper. The filter function allows you to filter items by brand or price. You may also sort items by price (low to high or high to low) or by rating (high to low). Viewing of items can be set to list or grid view, whichever you prefer. The products may also be shared with friends via email, Facebook or other social media. Orders can also be easily managed via Goods.ph app. Where to download Goods.ph's mobile app? For Android users, you may download the app via Google PlayStore. iPhone and iPad users may download it via iTunes for FREE. 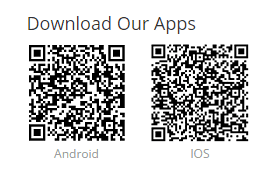 You may also use these QR codes to download the app.